At Chicago Wood Refinishing Inc. we are specialists in door stripping. 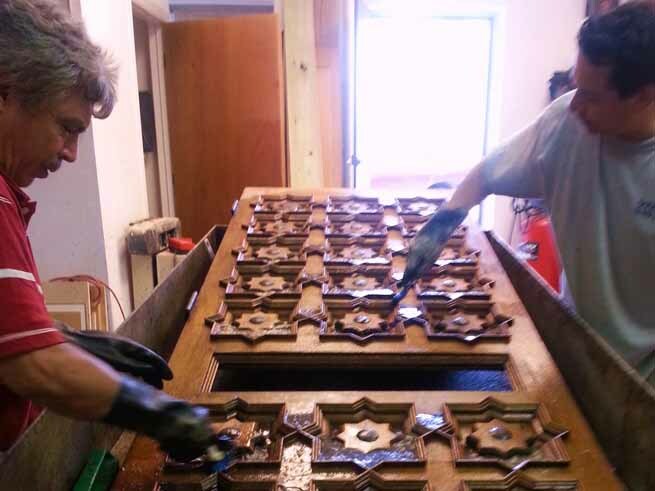 We can remove the years of grime and decay away from your beautiful doors so that they can really shine like new. 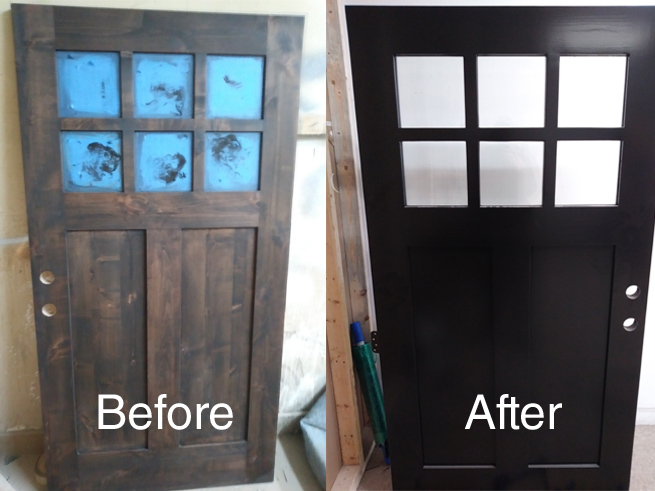 You will be very happy with the results as we are true experts in the field of door refinishing and refurbishing.